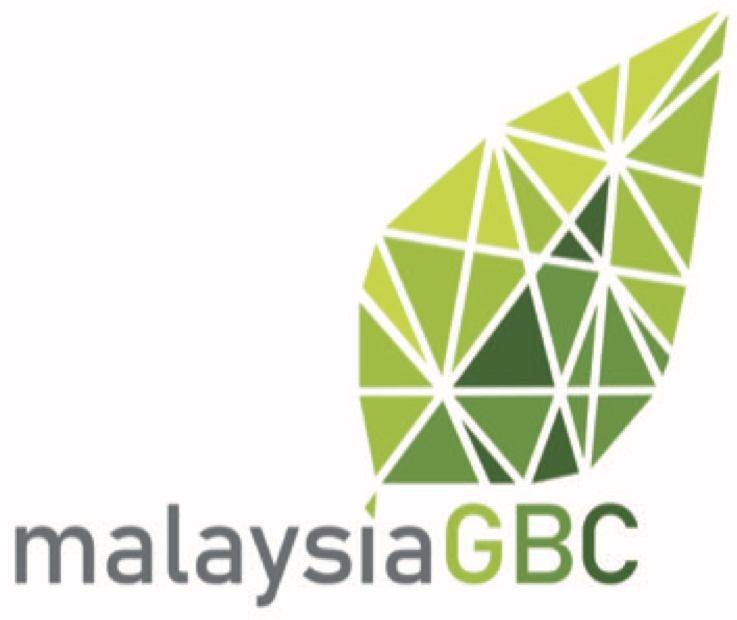 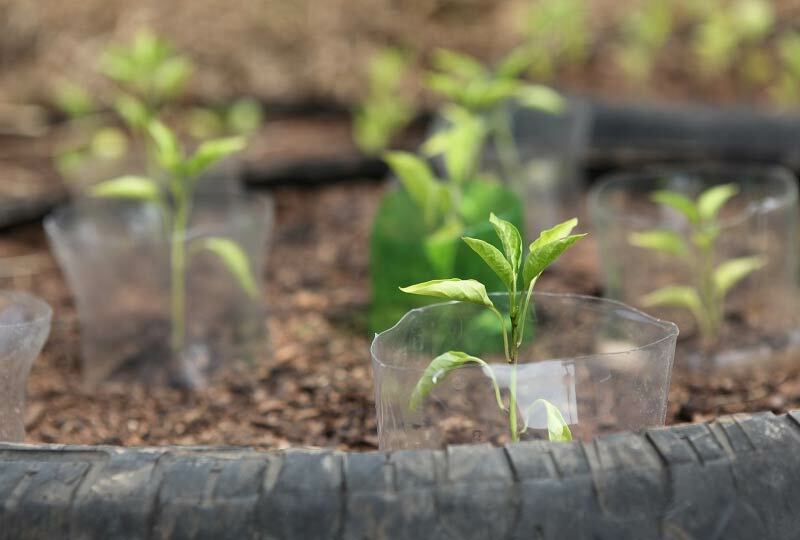 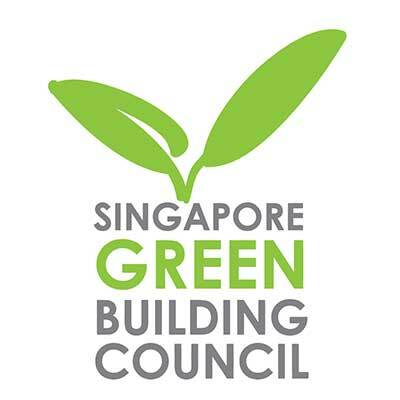 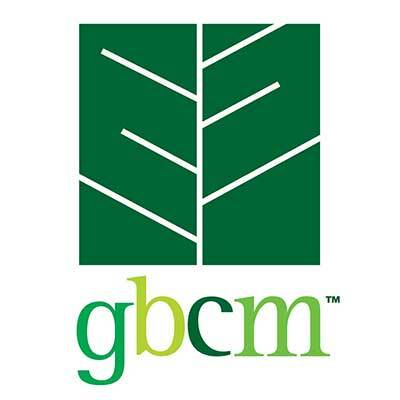 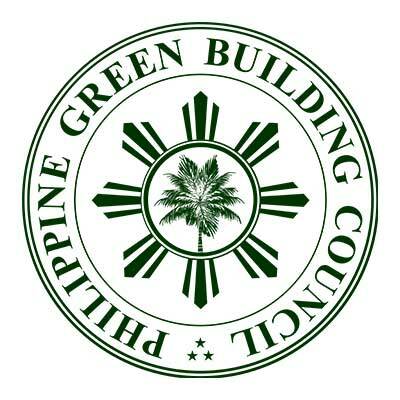 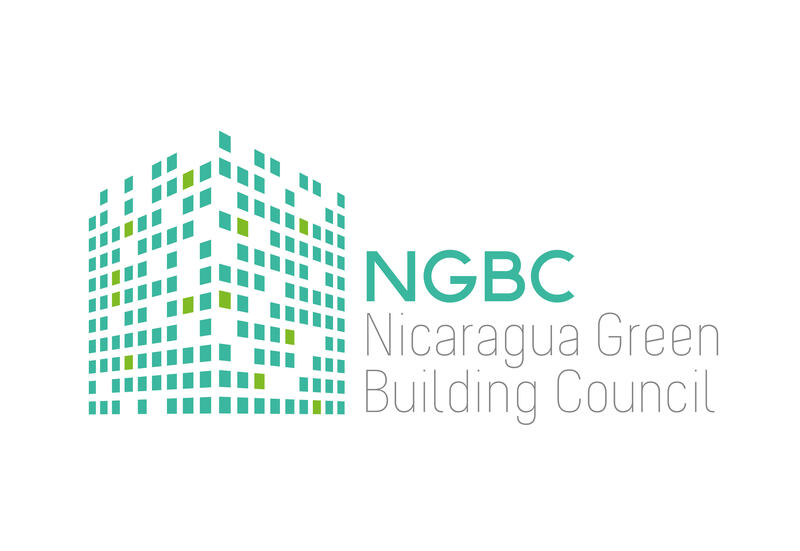 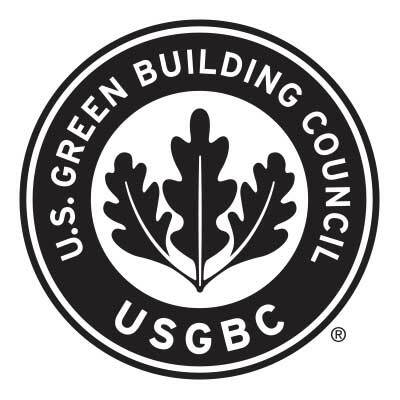 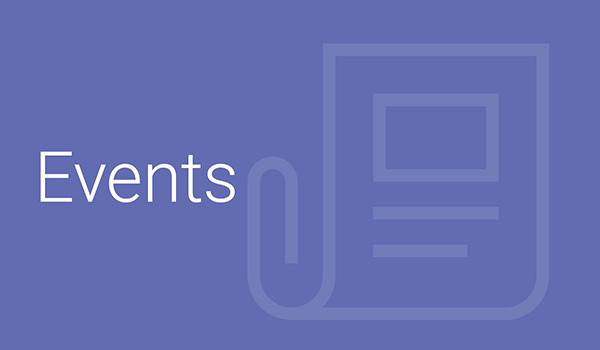 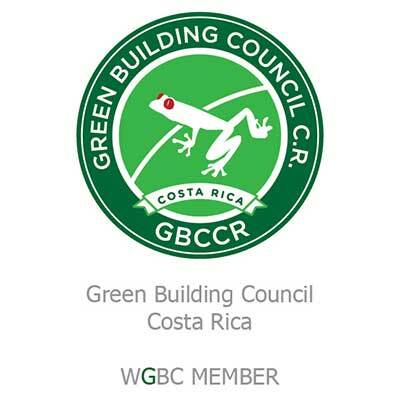 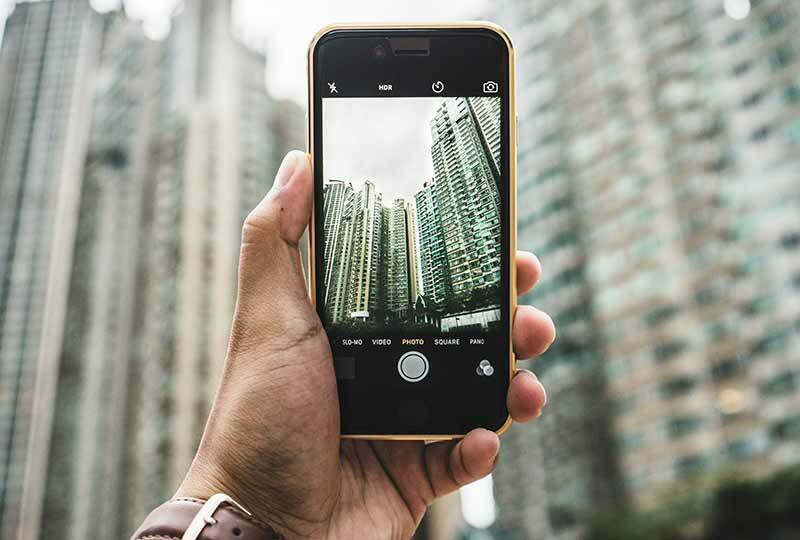 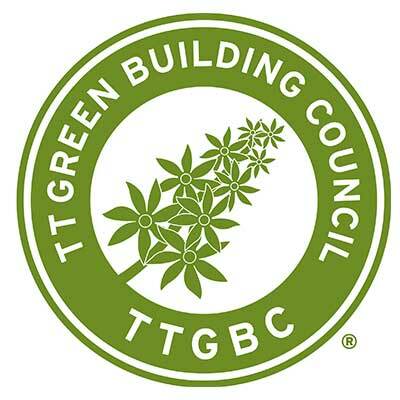 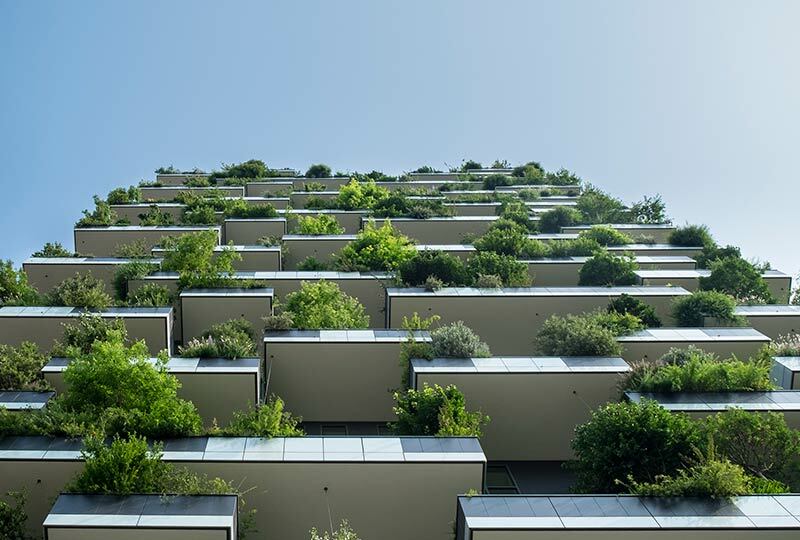 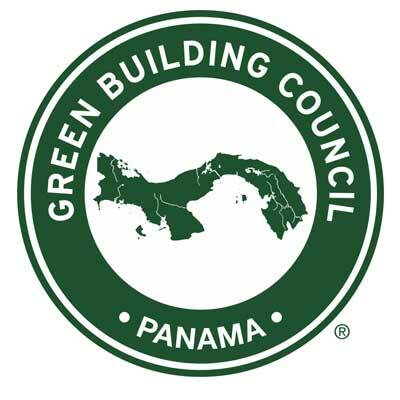 The Philippine Green Building Council (PHILGBC) was incorporated on March 22, 2007 as a national non-stock, non-profit organisation that promotes the sharing of knowledge on green building practices to the industry to ensure a sustainable environment. 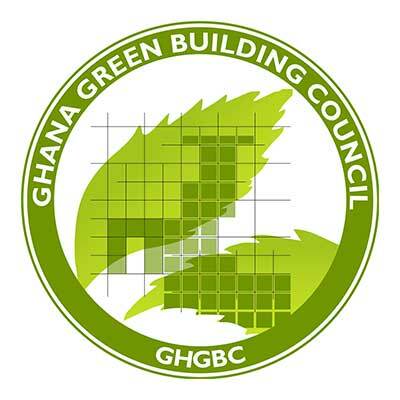 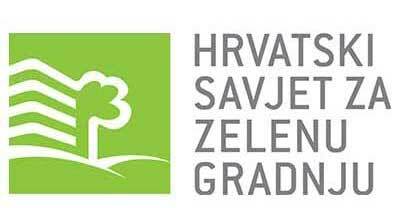 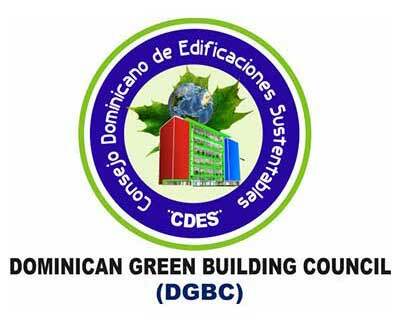 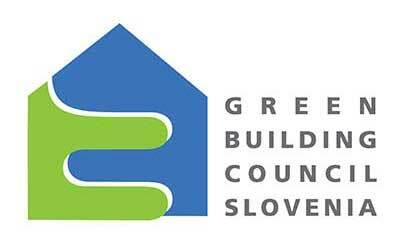 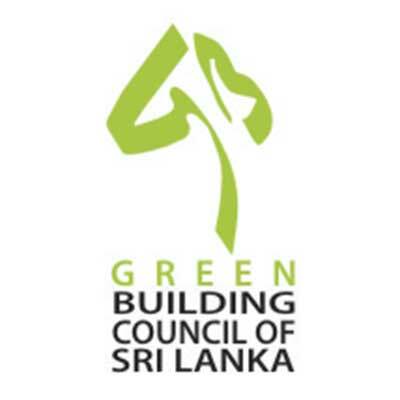 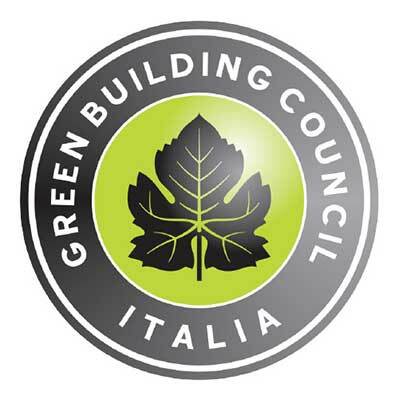 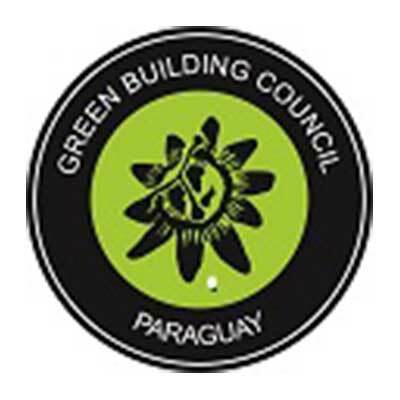 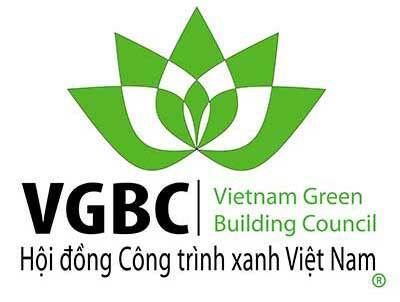 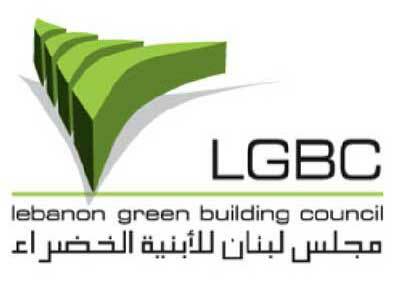 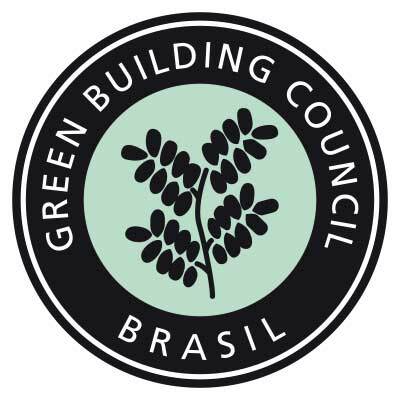 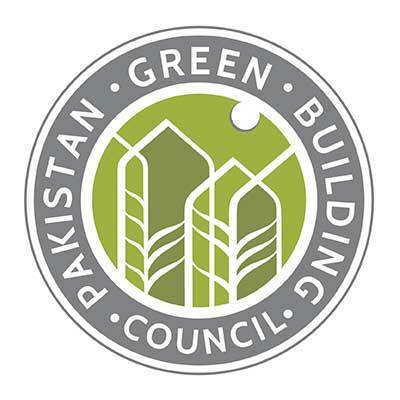 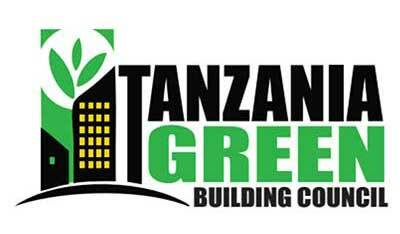 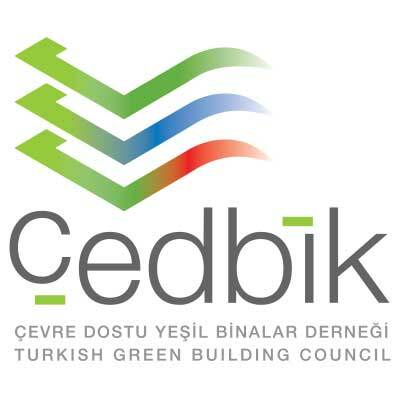 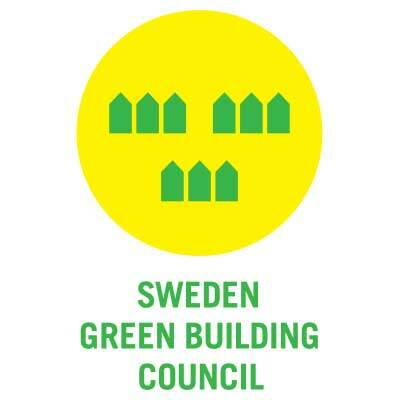 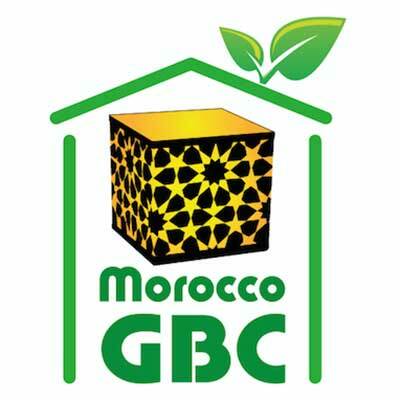 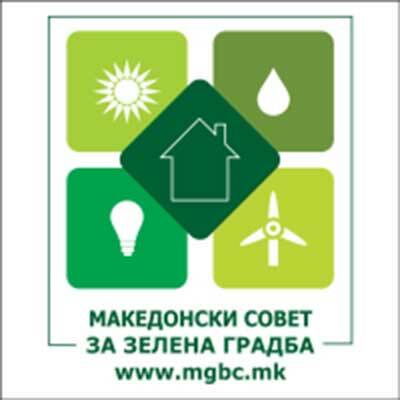 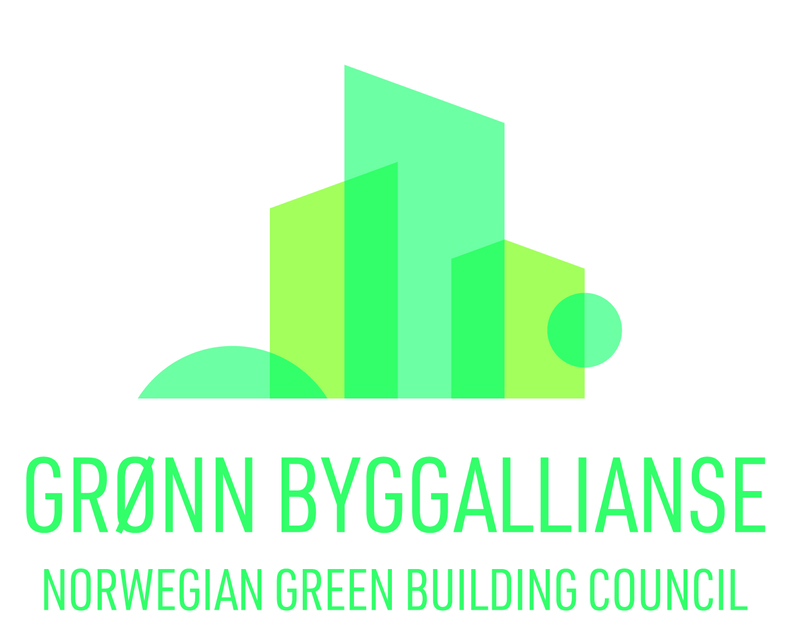 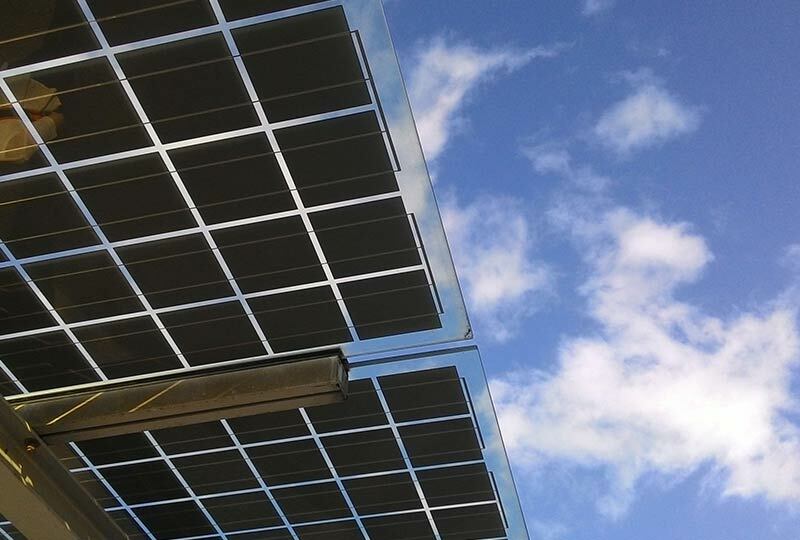 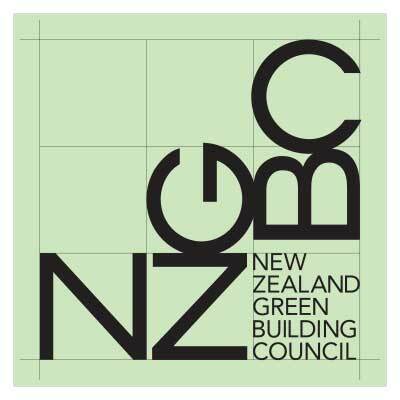 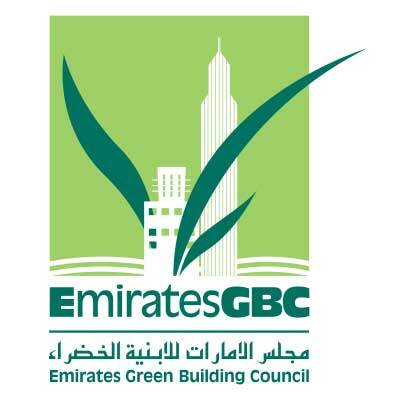 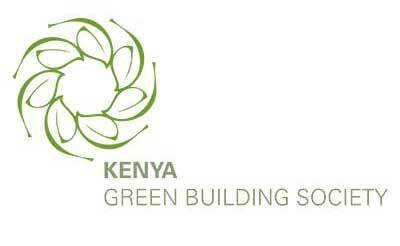 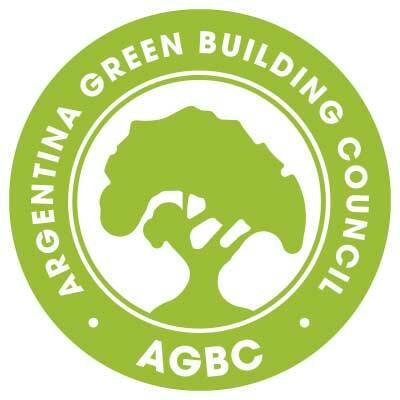 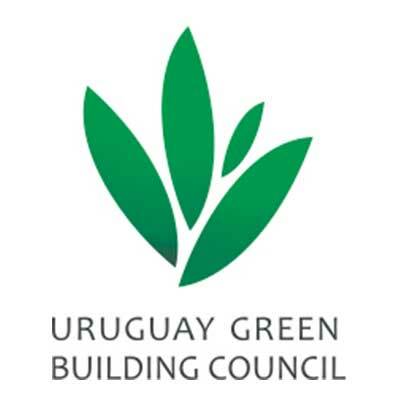 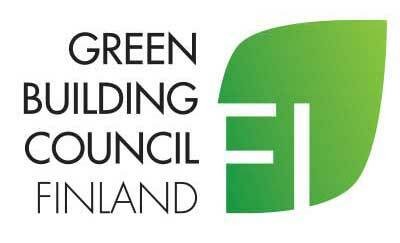 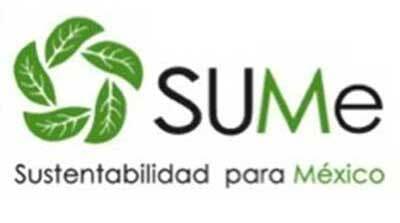 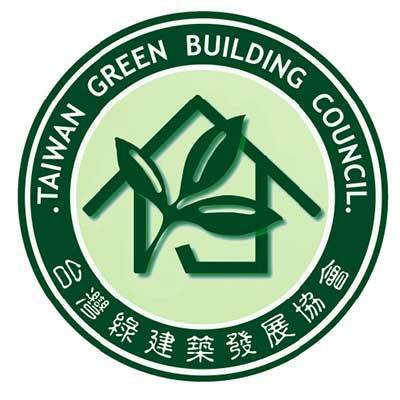 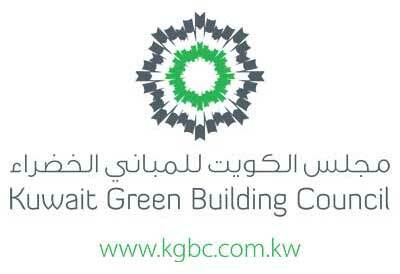 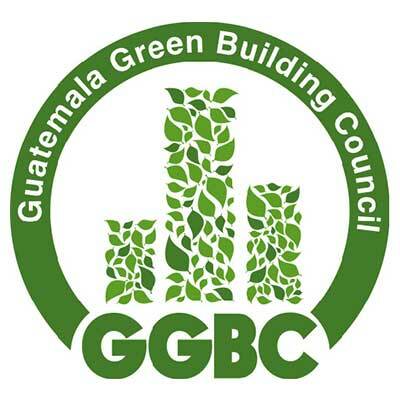 It was organised to serve as a single voice in the promotion of holistic and market-based green building practices, to facilitate the sharing of green building information and practices in the building industry, and to serve as a non-partisan venue for the development of a green building rating system. 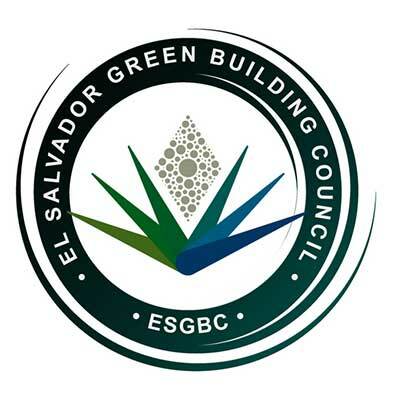 Since its establishment, PHILGBC has been campaigning for the transformation of design, construction and management methods of the industry into practices that are environmentally and socially responsible, safe and healthy, and a prosperous environment that improves the quality of life.